We’ve officially entered December and in many areas of the country, homeowners are starting to experience the first signs of the biting frost. Big snowfalls and chilling temperatures seem to be around the corner. So why wait for the winter to set in to make sure your home is ready for this season? Winter can wreak serious havoc on both your house and your backyard, so why not do everything in your power to prevent that? Doing this while the temperatures still haven’t turn merciless has a lot of benefits. It’s much easier to clean your yard without your feet in the snow. Winter also means you will be spending the majority of your time locked inside your home, so why not make it as healthy and neat as possible. Just like spring cleaning, fall cleaning is a part of every experienced homeowners’ routine. But this is also one of the busiest periods of the year business-wise, so if you have a lot of work to do and little time for the actual cleaning, consider hiring help in the form of an experienced cleaning company such as That’s Clean Maids to make your home feel more like home during these cold days. 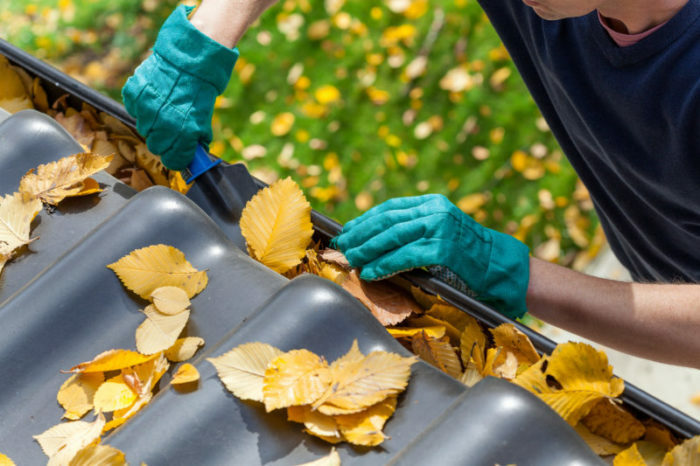 If you haven’t already, cleaning the gutters should be your first priority. Autumn leaves combined with heavy rains and snow can make a real mess not only around your home but also in it. Clogged gutters often lead to basement flooding issues, so it pays to be proactive. Water always finds its way, and even if your gutters are clean it can still pour down the leader pipes and down into your basement. The solution to this problem is not an easy one, as you might need to install underground pipes to drain the excess water. If there are any cracks or broken joints in the masonry around your home, including steps and walkways, make sure to seal them off before the winter. Check the walls for any cracks as well as your doors and windows, as they could be letting a lot of heat out of your home, making for a very expensive energy bill. The worst time to have your furnace and water heater fail you is during the winter. Getting a technician to repair them at that time is next to impossible, so why not make sure everything is fine before they malfunction. Make sure to wash all your warmer bedding and throw in some warm blankets or comforters. Layered bedding will help protect you from the cold and save you a lot of money on energy bills if you rely on them instead of cranking up the thermometer at night. 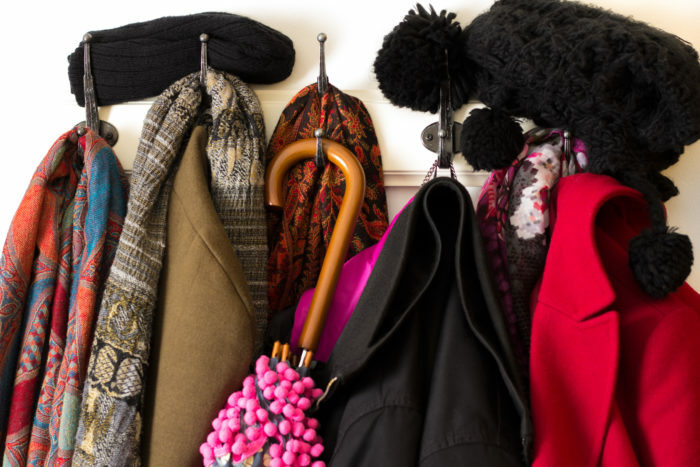 It’s time to pack those summer shirts and dresses and make enough room for warmer winter clothes like sweaters. You won’t be needing those shorts and flip flops anymore, so make sure you store them somewhere safe until the next summer. If you have a lot of outdoor furniture on the patio or in the garden, now would be a good time to store it away or winterize it. The first snow and frost can surprise you and damage a lot of delicate furniture, especially wooden pieces.